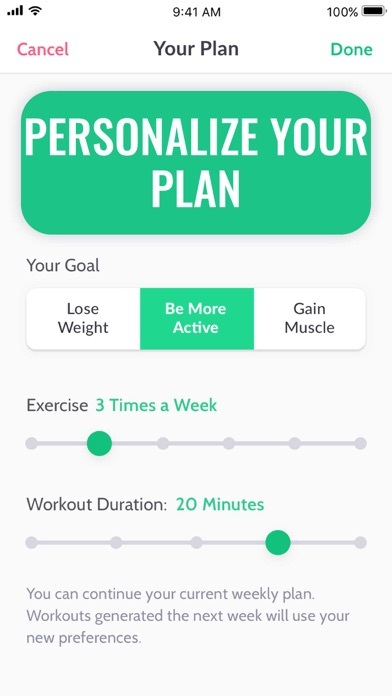 Good app if you don’t want to pay for a personal trainer. 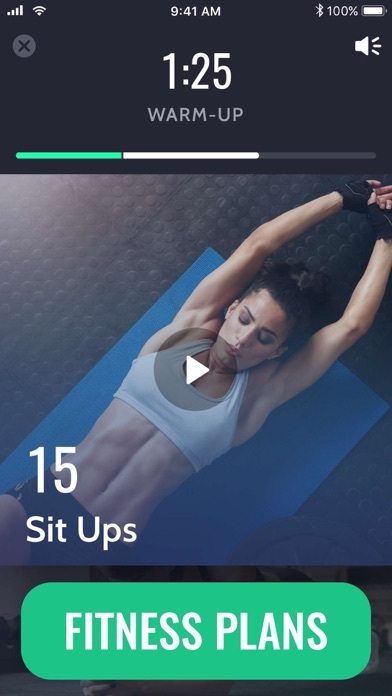 Good for basic work outs and standard workouts. 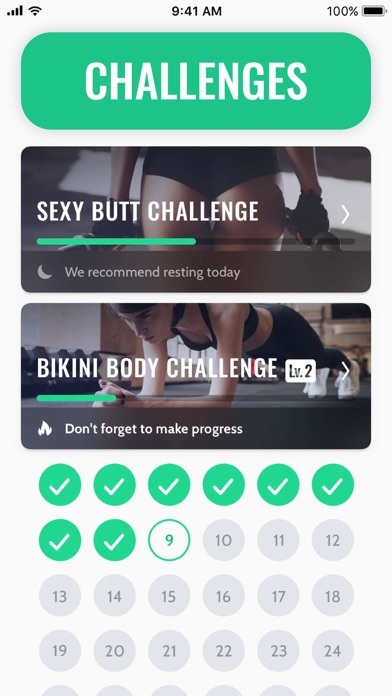 Nice that they take their time to create a semi personal work out each week. I love this app. The workouts are just right. Doing it right from my iPad holds me accountable. 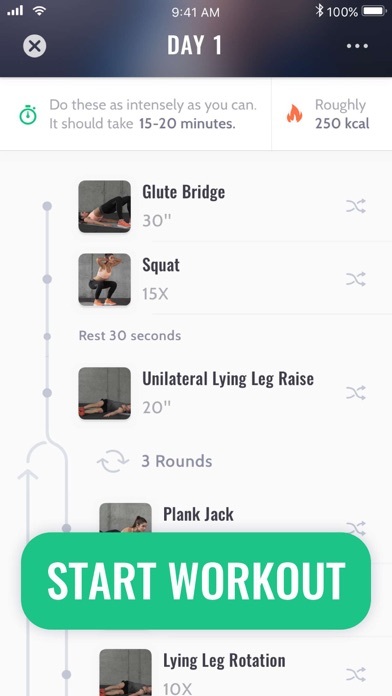 If I don’t open the app and do my workout it doesn’t log it. It’s like a digital calendar that keeps track of my workouts for new! I don’t renew or even authorize the purchase of this.